The move makes Newcastle one of the first Premier League clubs to do so, with each player given their own BPA-free reusable water bottle. Players and staff at the Magpies' training base in Benton consumed a combined average of 48,000 single-use water bottles each year. But that number has been cut completely after the club installed a Pure Ionic Water System which ensures pure, filtered, mineral-rich water that is clear of any pollutants to deliver a number of reported health benefits. Newcastle's head of sports science Jamie Harley said: "Hydration is a key factor in the health and wellbeing of the players. 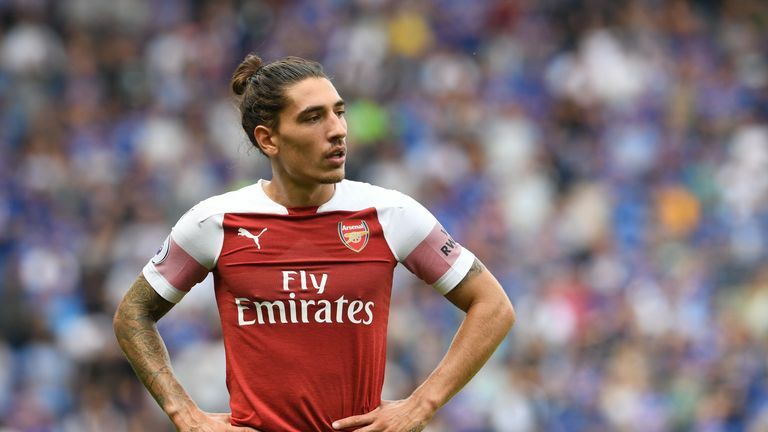 "There are key differences in the quality of different types of bottled water that we have used over the years, so we are pleased to be able to offer a permanent solution to support the players around training and games. "Pure Ionic provides us with a complete training ground solution to give clean, balanced, mineral-rich drinking water in the restaurant, changing facilities, medical rooms and gym. "If we can see the benefits on a physical level, whilst also improving our environmental impact, it's a win-win situation." 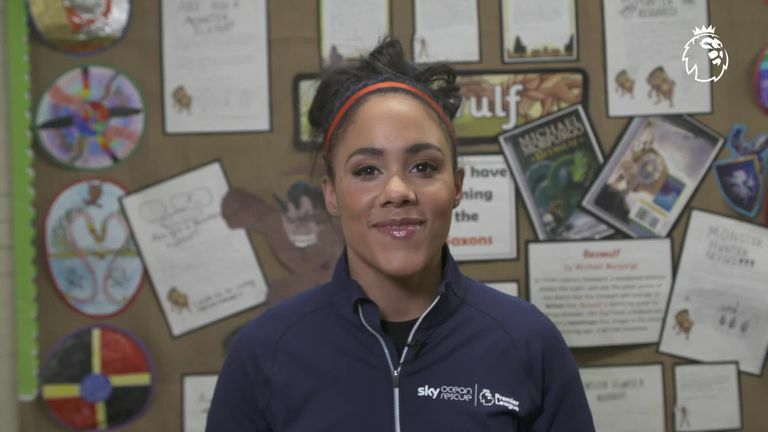 Alex Scott helped launch a new competition run by the Premier League and Sky Ocean Rescue which encourages children to use less single-use plastic in their schools and communities. "This is another big step forward in our long-standing efforts to reduce the impact we have on the environment," said Eddie Rutherford, the club's head of facilities management. "We were proud to become the world's first carbon-positive football club in 2012 and we have continued to introduce positive changes across all of our sites in order to be more efficient and less wasteful. 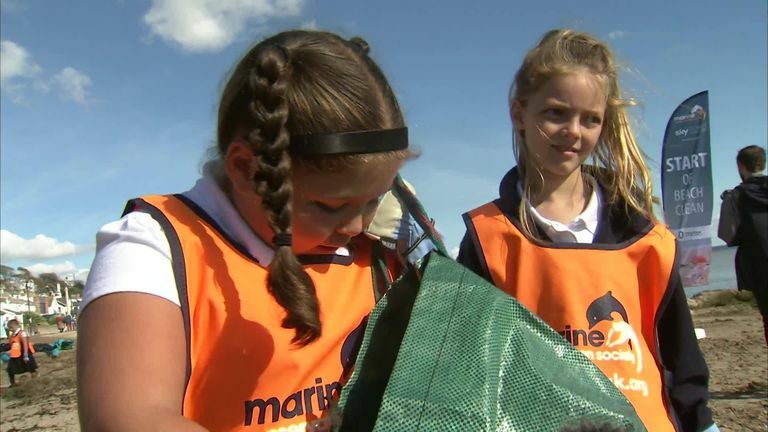 "Football clubs have a special role to play in their communities and we hope the example we are setting will encourage others to think about how much plastic they use unnecessarily and look at sustainable alternatives."